While the high quality of these films is usually sufficient for attracting audiences, some theaters are looking for new marketing strategies to help find customers. According to Film Journal, promotional products and special giveaways are being used to help achieve that very objective. This is a strategy that many businesses should consider implementing in order to ensure that they’re successful this holiday season. Theaters can use any number of promotional products in order to increase patronage over the next few weeks. 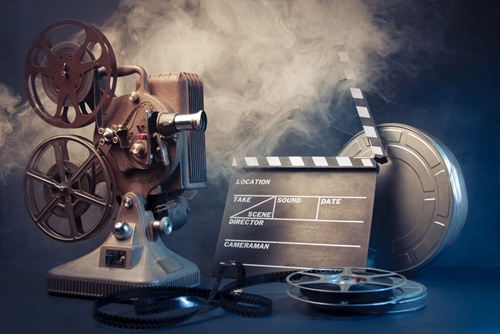 Films that could potentially compete for Oscars during awards season may draw interest from consumers, but promotional items can help ensure that they’ll go to a theater to see it instead of waiting for the DVD release.